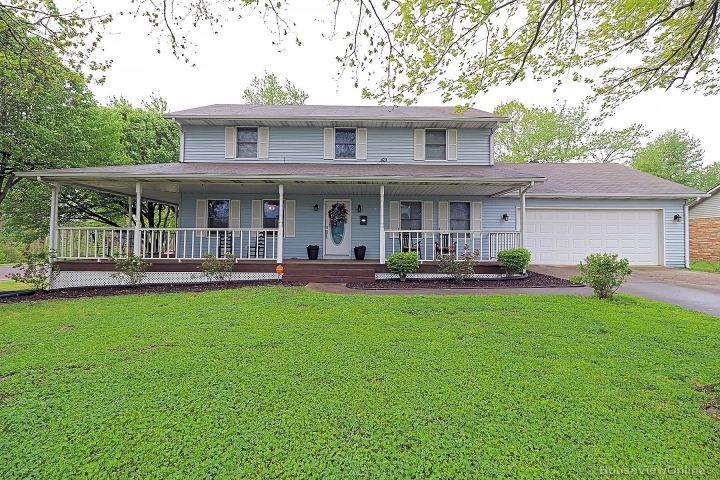 Located in Windwood Estates, this beautiful and impeccably maintained 4 bedroom, 3 full and 2 half-bath home sits on two acres-providing the perfect amount of privacy for your outdoor entertaining. An expansive deck overlooks the in-ground saltwater pool, the covered stone patio/gazebo and the fully landscaped grounds. Enjoy the custom stone fireplace as you enjoy your beautiful views from the open floor plan living area, gourmet kitchen with Viking gas range and walk-in pantry. 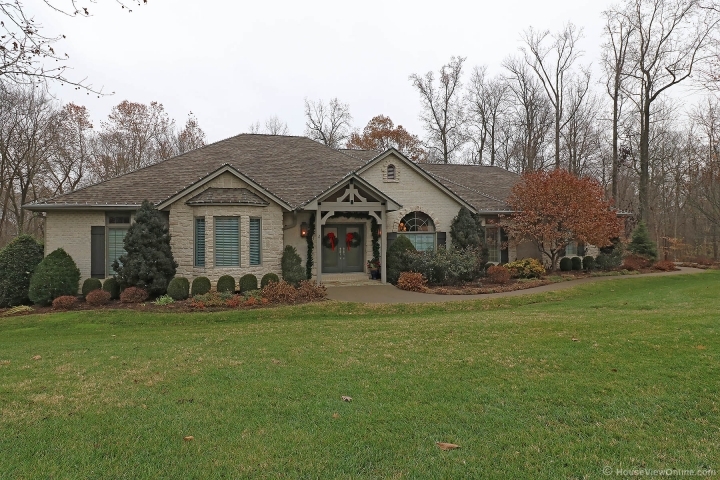 The main level consists of a Master bedroom suite, second main level bedroom (or office), formal dining room, main level laundry, 2 full baths and a powder room. The fully finished walk-out basement boasts a 1200 bottle capacity temperature controlled wine cellar, two bedrooms, additional sleeping area that can be easily made into a theatre, 2 baths, a wet-bar and a large family room. All of this is located off scenic Bloomfield Road and is just minutes from shopping, dining, Dalhousie Golf Club and Doctors Park. Taxes, Insurance, PMI and HOA dues are defaults values and may not reflect actual costs. Use the advance feature to change.